Since 2004 Waddesdon has profited from research collaborations with the University of Warwick and Queen Mary, University of London. These special projects, supported by generous grants from the Leverhulme Trust, the British Academy and the Arts and Humanities Research Council respectively, have been undertaken by post-doctoral fellows or doctoral students, depending on the nature of the project, jointly supervised by Waddesdon and the university concerned. So far, these have entailed cataloguing of important areas of the collection not normally visible to the public. Publication of these projects on the web allows the information to reach the widest possible audience and makes the material available for further research. This extraordinary collection of prints about the French Revolution was acquired by Baron Ferdinand de Rothschild (1839-1898) in the 1890s. 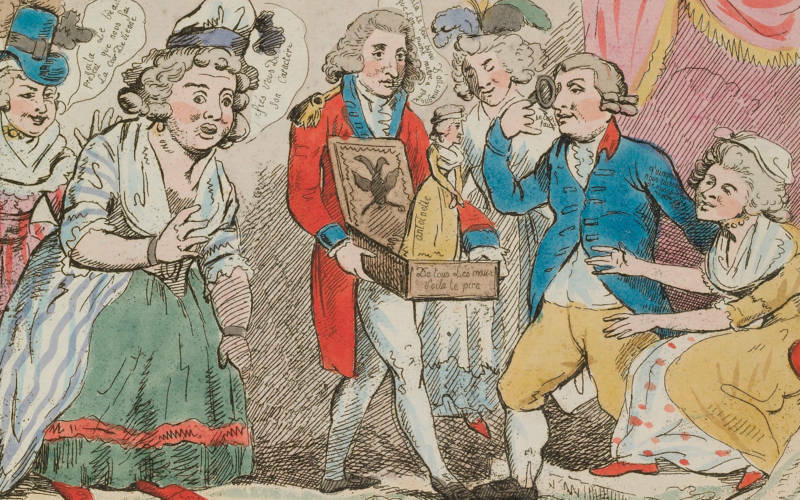 The Livre de caricatures tant bonnes que mauvaises is a unique survival from an age of powerful censorship. 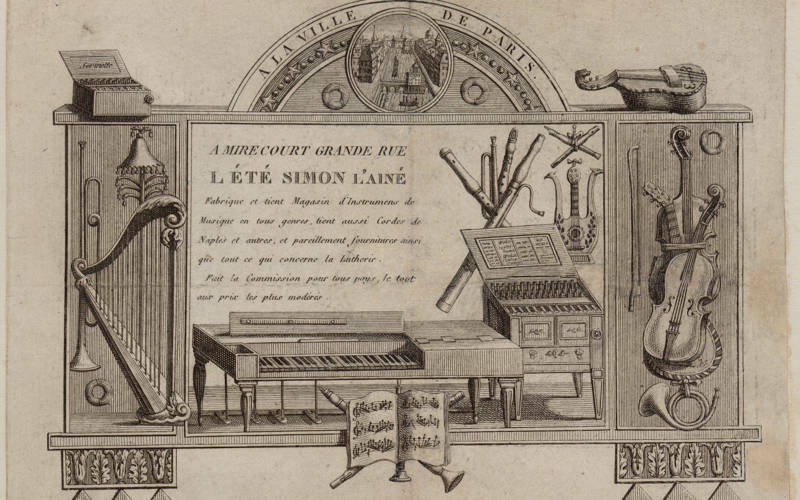 The volumes contain over 700 trade cards (early shop advertisements), mostly from France, but also from elsewhere on the continent. 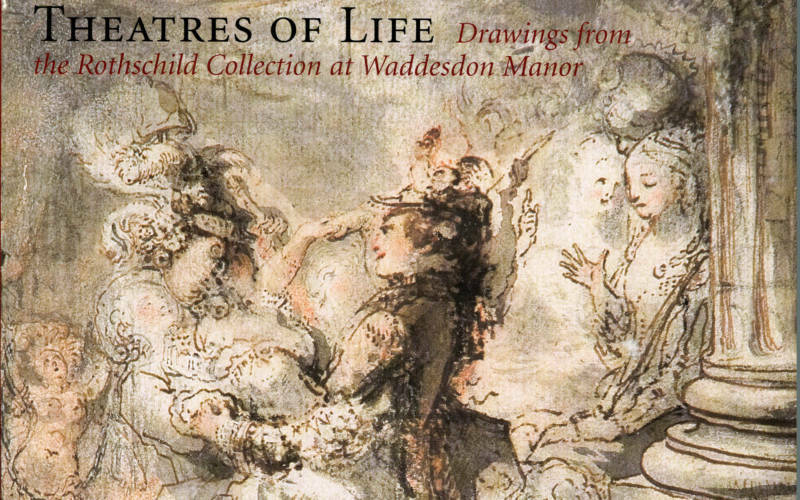 This catalogue accompanies the first ever loan exhibition of drawings from Waddesdon Manor. 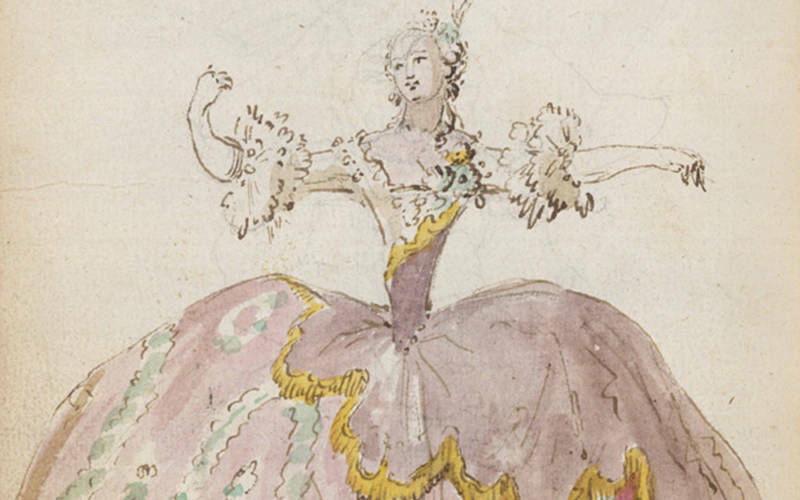 The drawings are among the least-known aspect of Waddesdon’s collection.